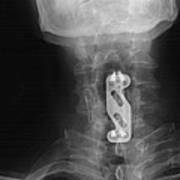 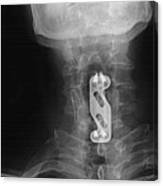 There are no comments for X-ray Of Neck Implant. Click here to post the first comment. 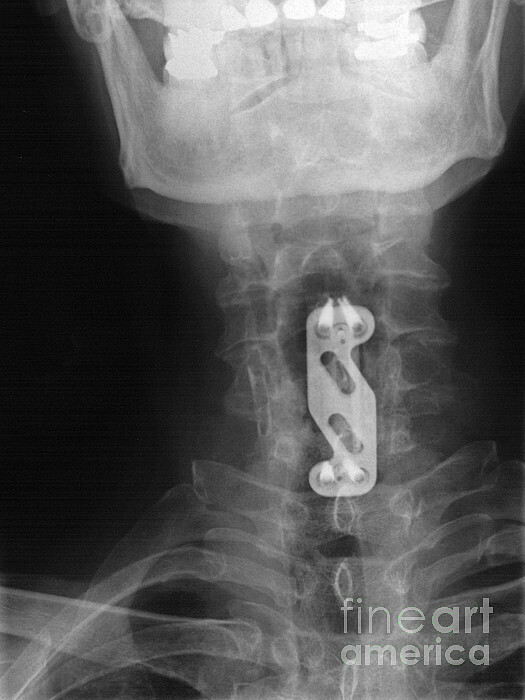 An x-ray of a cervical neck implant.